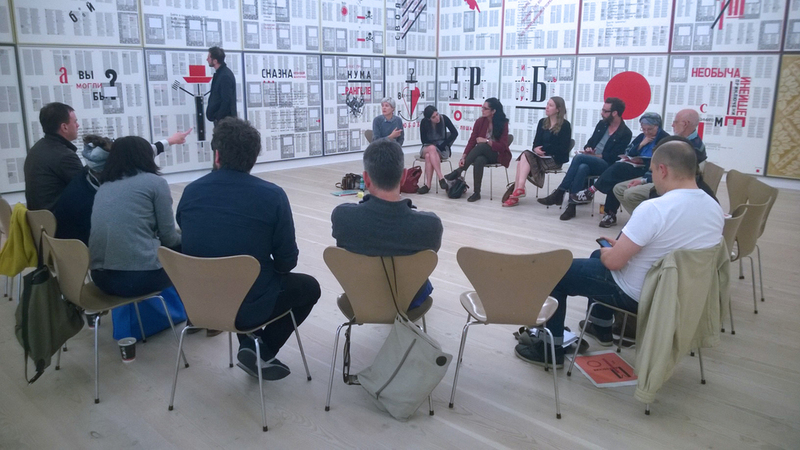 Peer Sessions is a nomadic artist-led network which aims to support professional visual artists through regular peer critique and associated projects, fostering ongoing learning and collaboration. PS began in 2009 and is run by artists Kate Pickering and Charlotte Warne Thomas. 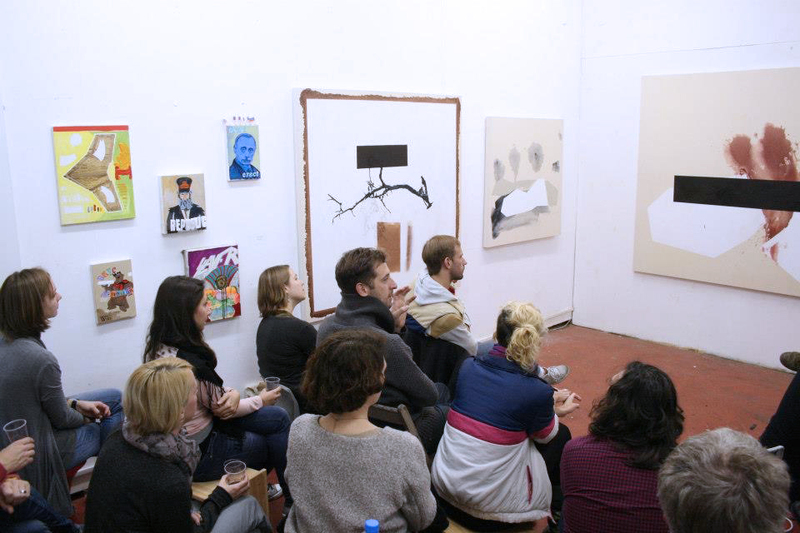 Sessions are held once a month to discuss the work of two members, who present their work for feedback and discussion, and take place either in the studios of the presenting artists, or in partner spaces arranged by PS. There is no restriction on media, and to date we have discussed live performance, video, workshops and publication projects in addition to sculpture, painting and installation. We have held more than 70 sessions and seen the work of over 100 artists. We have been hosted by Channel Sundays (Hamburg), South Kiosk (Bermondsey), Studio Voltaire Associates' programme (Clapham), Enclave (Deptford), ASC Gallery (Bankside), Focal Point Gallery (Southend-on-Sea) and Banner Repeater (Hackney). We have presented on Peer Sessions for the University of Portsmouth and University of the Arts London. Additionally we run collaborative projects consisting of residencies, workshops and exhibitions. Our project Who Thinks the Future?, was awarded Arts Council funding and utilised our discursive workshop format to develop an exhibition at Lewisham ArtHouse. The exhibition was selected for Deptford X and ArtLicks Weekend Festival 2014, and was shortlisted for the Workweek Prize, awarded to the most critical, risk taking projects. For our most recent project, funded by Arts Council England and a Kickstarter campaign, we have paired selected Peer Sessions members with recent MFA graduates and commissioned them to collaborate in producing new time based work for inclusion in an exhibition at ASC Gallery (Bermondsey) from September- October 2017. Acclaimed time based artists Adam Chodzko, Lindsay Seers and Hayley Newman are participating in the project through guest moderating a Peer Session each, and participating in the exhibition and events at ASC Gallery.